We bring forth our years of experience in this domain, providing superior quality array of Floating Seals. 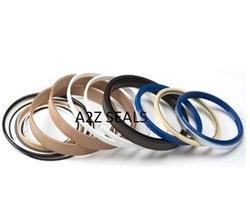 We bring forth our years of experience in this domain, providing superior quality array of Floating Seals. 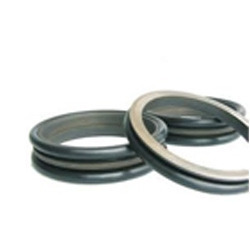 These Floating Seals are known for their robust construction, optimum performance and high strength. Our product range is furthermore available in market at most competitive rate. Our company holds vast experience in this domain and is involved in offering Floating Seal. Strictly conforming to industrial standards of elasticity, hardness and wear resistant seals for various applications are also available. ESP’s DC Series Seals are specifically engineered for rotating applications in extremely difficult environments where they withstand severe wear and prevent ingress of harsh and abrasive external media. The company specializes in the Floating Seal which is very much available in best value and price.